Ecommerce businesses have shown tremendous growth in past few years. Use of smartphone and internet has also been increasing. More and more people are purchasing from their home or mobile device instead of driving to the store. This results in a huge demand for online business. Starting an Ecommerce business is hard work with many steps and decisions that need to come together at the right time. You should spend proper time to lay the proper groundwork. Once your Ecommerce business is set properly, it is very easy to handle and profitable too. In this post, we will discuss 13 Point Checklist on How to Start an Ecommerce Business and make it successful. First of all, you need to choose a good and unique name suitable for your business. Remember your business name should be such that no one else is using. It is a difficult decision to determine your business name. Keep your business name short and sweet as shorter name produce a lower risk of typing errors. It also allows customers to remember it easily. For example, if you are running a perfume shop and want to give a unique name to your business, you can keep it as “Fragrance” or “Only Perfumes”. It is short and sweet and also easy to remember. Once you decide your business name, another difficult task is choosing an appropriate and available domain name. The domain name should be unique that identifies your website. 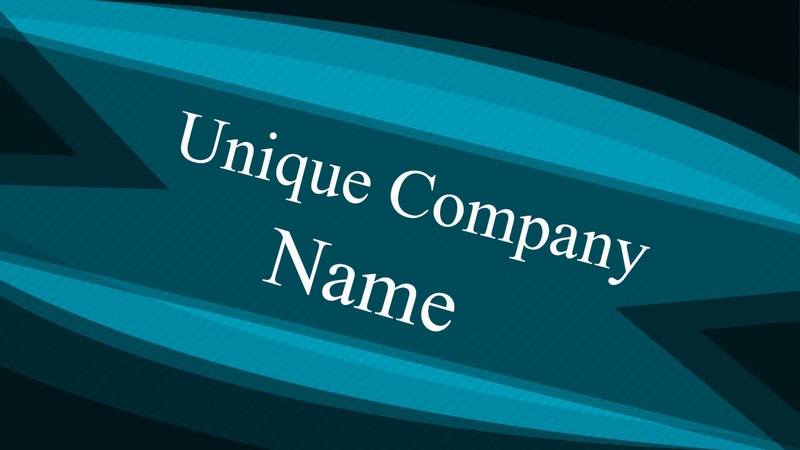 Generally, you get your business name as your domain name. But if it is not available then choose an URL that is related to your business. If you get a domain name that describes your company’s business or name, people can remember the name easily and can return to your site. Say, for instance, you are a florist and have your store name as Lara’s Floral Designs and if same domain name “LarasFloralDesigns.com” is not available then try something similar to it like “FloralDesignsbyLara.com”. As you secure your domain name, you have to register your domain from a domain registrar like Godaddy, Bigrock, etc. You have to enter your details like name, address, email, phone number etc. When it gets registered, you receive an email for confirmation. You can register your domain on your own by filling out the appropriate business paperwork from the IRS yourself. There are many popular and affordable web hosting company like iPage, BlueHost that also helps you to register your domain name. 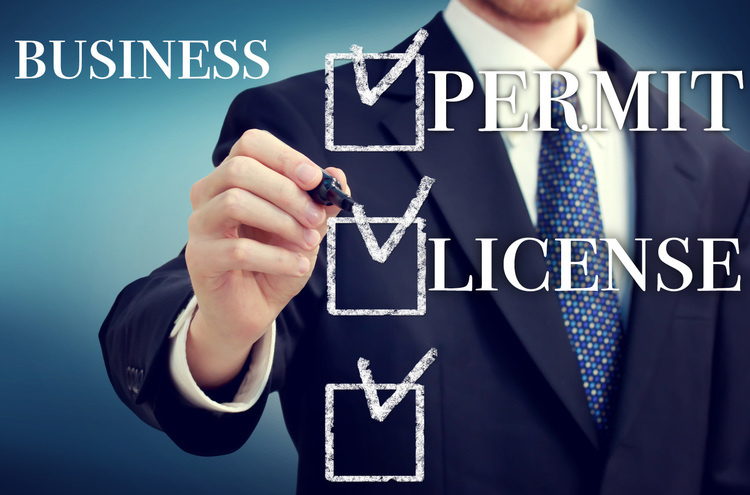 For operating an Ecommerce business, it is necessary to have certain business licenses and permits. For getting those licenses or permits, you need to check it with your country, city or state about what sort of sales tax licenses you need and get those approved before you start operating. Remember the rules may vary depending on your state. To find out what is required in your state, you can go to the relevant State’s Department of Revenue Services of your state or you can also consult your Chartered Accountant or Lawyer. If you are starting an Ecommerce business in the United States or U.S. Territories, you will need an Employer Identification Number (EIN) to open a business bank account to file your taxes. EIN is a unique number that identifies your business and helps you file important paperwork. Not every state and locality has a sales tax. States like Alaska, Hawaii, Oregon, etc., do not have a sales tax. In addition, most states have tax exemptions on certain items, such as food or clothing. If you are selling special products that are monitored by industry like medicine or health care supplements then you need to check with your state whether you need to be licensed to sell such products. You can find multiple Ecommerce platforms available in the market most of which have relatively the same functionality and features. Some of the popular Ecommerce platforms are Shopify, BigCommerce, Volusion, etc. There are free Ecommerce plugins for WordPress websites like WooCommerce that can be installed and set up by any business owner or manager. The Ecommerce platform manages all the products, categories, checkout process, and other aspects involved with a functional Ecommerce website. Self-hosted Ecommerce solutions come in many forms and with different features and price points. 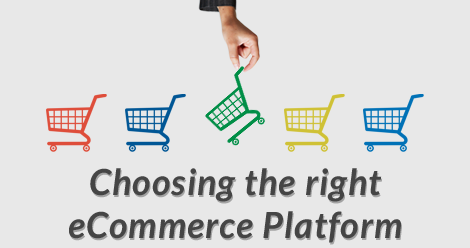 Some examples of the self-hosted Ecommerce solutions are WooCommerce, Magento, while some platforms are not self-hosted such as Shopify, BigCommerce, Volusion. We wrote a detailed comparison a few months back where we compared the top 6 Ecommerce platforms. It’s titled: Wix vs Shopify vs WooCommerce vs BigCommerce vs Magento vs OpenCart. Your website should be designed as simple as you can. Design your website in such a way that the customers can understand and find everything easily. It should grab someone’s attention quickly. Your website should be customer friendly. Good website design, navigation, and great photographs will make people buy from you. You can hire a web design companies like 7 Cloud Tech, Lounge Lizard, Upwork, etc. Some solutions like WordPress provide a Jobs platform for the people who are looking for WordPress related work and the right website developers or web design companies. This may be the biggest business expense in the whole process of starting your Ecommerce business. But it is always worth spending out a few hundred, even a few thousand dollars to create a visual appealing. As your website is designed properly, make sure with your designer or Web Developer that the whole site is properly working with multiple browsers like Internet Explorer, Chrome, Firefox, etc. You should also make sure that it is properly responsive with multiple mobile devices such as iPhones, Android devices, iPads, etc. This is important because nowadays people prefer to view or place an order from devices like mobile, tablets, etc. 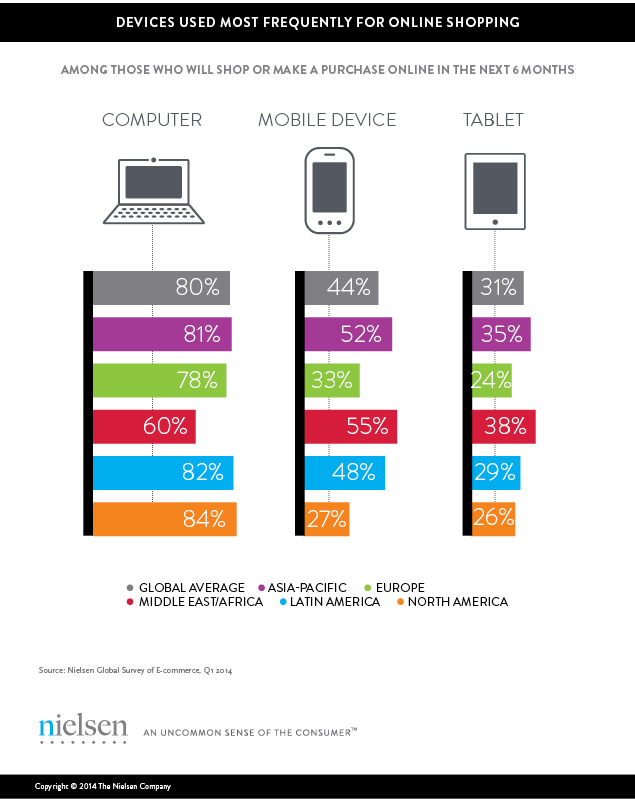 Below you can see a statistical report of the devices that are used more frequently for online shopping. It is very important to include Terms & Conditions page on your website to protect your business. Unless you collect personal data from your users like email address, first and last names, shipping address, etc., it is not required by law. It is also important to include a link to your shipping and returns policy on your Homepage. Many times customers are unaware of the cost of shipping charges when they book the order. This may result in shopping cart abandonment due to unexplained shipping rates. It is equally important to mention your return policy clearly on the Homepage itself. 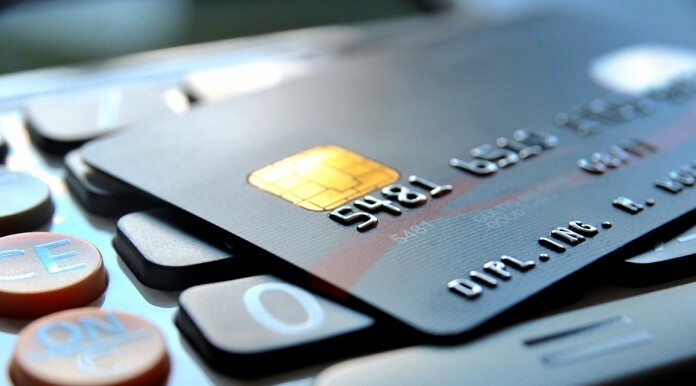 Credit card accounts are now very easy to set up on your site. The common methods of accepting credit card payments are either by using your own merchant account or by utilizing a payment gateway account like PayPal, Paymill, Stripe, etc. You are almost ready to begin your online store. 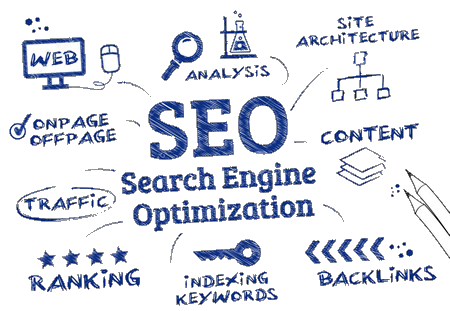 But to optimize your site for Google and other search engines, you should understand the basic of Search Engine Optimization. So before you jump into it, you should provide a good description of each and every page on your website. Make sure your content is descriptive and to the point. This will give more traffic to your website and drive the targeted customers to your website. Remember Optimizing your content for search engines is always a valuable and worthwhile practice. It is a good idea to promote your Ecommerce business via Social media before you actually launch it. For that, you can set up a Facebook page or Twitter account for your business and start online advertisement few days before you are ready to go live. You can also publish content for your blog and setup your website with a “Coming Soon” page. With this exercise, people will be aware of your product and interested customers will be waiting eagerly for it to be launched. Customers who place an online order are accustomed to prompt delivery. So before you make your business live or make it open for people to place an order, make sure that you stock your inventory well. So that you can deliver the goods on time. It is always said that “First impression is always the last impression”. As you launch your website and start getting orders, you have to impress your customers by giving them best service on time. For that, you have to stock your inventory well. This will create a good reputation of your business. So what’s next? It’s time to launch your Ecommerce business. Remember it’s not necessary to be perfect. It should be just good enough to get you started. If people are willing to pay for your product, you can redefine and improve building your Ecommerce business anytime. As you go through the above post, you will be sure that building your own Ecommerce business is not an easy task. However, above mentioned 13 steps can help you to build and start an Ecommerce business which will definitely have a good first impression. 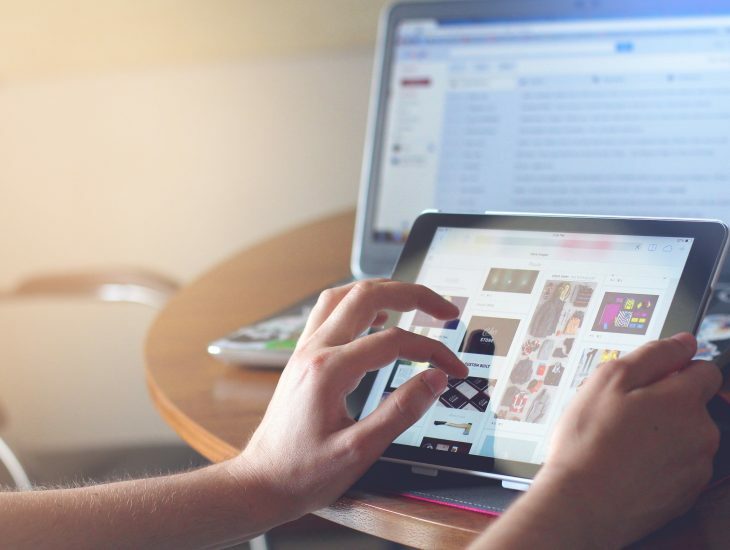 The technology changes so rapidly, but the principles or basics of how to start an Ecommerce business and make it successful will always remain the same.